“Minions”: Little. Yellow. Not that different. “Minions” opens Friday at Point, Palace, Star Cinema and Sundance Cinemas. PG, 1:31, two and a half stars out of four. 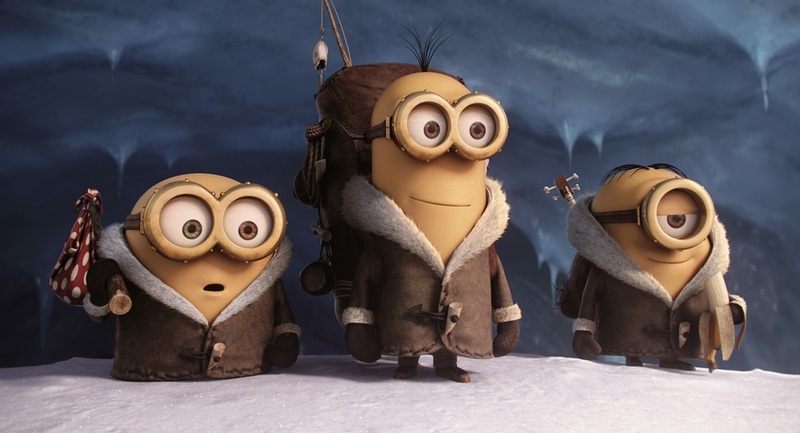 The first “Despicable Me” was a surprisingly clever animated film that reveled in its naughtiness, as a supervillain and his adorable minions were tamed by the love of three adorable tykes. But “Despicable Me 2” fell flat, because now that Gru and his little yellow cohorts had been tamed, they just weren’t that interesting to watch. So credit the inevitable “Minions” with going back to the good old bad old days, making this spinoff a prequel to the first two movies. Yes, it’s a pretty cynical enterprise altogether, as if Pixar made a “Bing Bong” feature to cash in on “Inside Out.” But for a cash grab (and placeholder until the third “Despicable” in 2017) it’s pretty funny in spots, surprisingly lushly animated, and gets about as much mileage out of three incomprehensible goggle-eyed pill-creatures as one might reasonably expect to get. “Gravity”: Still want to be an astronaut when you grow up, Susie? 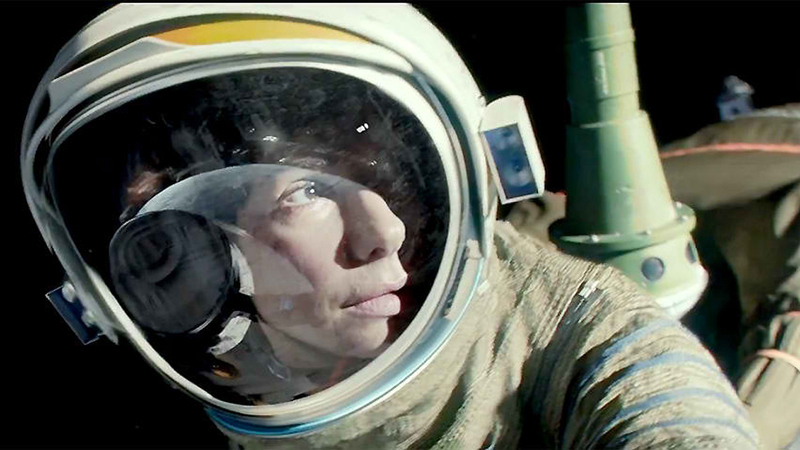 “Gravity” opens Friday at Point, Eastgate, Star Cinema and Sundance. PG-13, 1:31, four stars out of four. Below, the Earth slowly turns, lovely and unreachable. Above, an inky void of nothingness beckons. For 90 minutes Alfonso Cuaron’s “Gravity” suspends its characters between the two, building unbearable tension in a tale of survival at 366,000 feet. There are quibbles to be made about some of the more pedestrian aspects of “Gravity” — the characters are a little simply drawn, the dialogue sometimes too on the nose. But as an experience of pure cinema, an appreciation of its ability to show terrible and wonderful things, I can’t think of its equal in 2013.